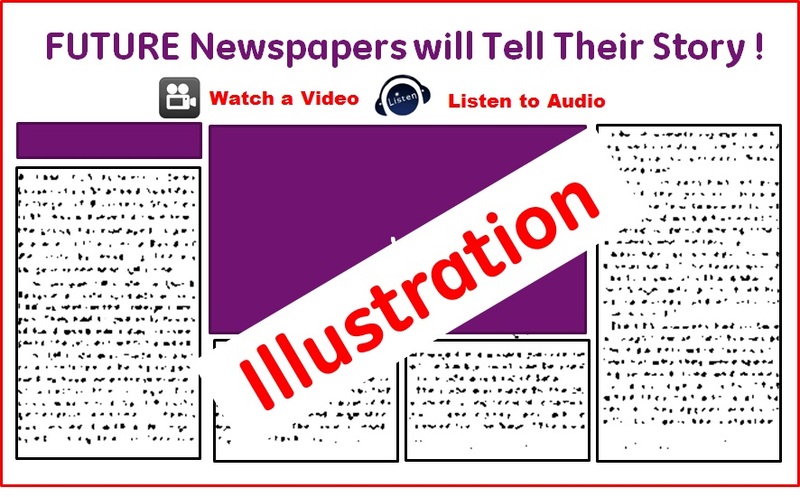 Digital Marketing Blog in India | Digital Marketing Blogger - Ajay Chhabra: Future Print Newspapers will speak and tell their story? hey very nice post with relevant information..thanks for sharing it..
You deserve appreciation very much! wow! It is very nice post with relevant information.